Year of the Pig Pampering: Beauty booking app MindBeauty has put together a special offer exclusively for The Loop HK readers to celebrate the year of the pig! Everyone that uses the app will have the chance to win a Chinese New Year Red Pocket at different values. 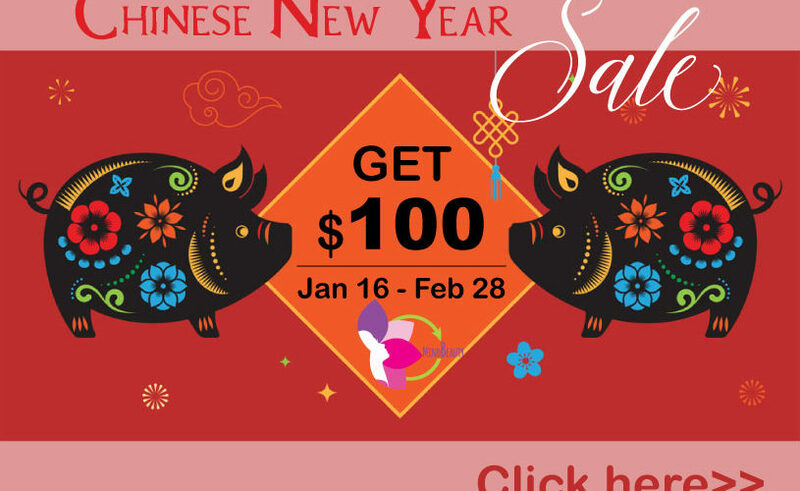 But the first 50 new users who are also The Loop HK readers will receive a Chinese New Year Red pocket valued at $100! When? Enter through February 28, 2019. Pre-register your personal MindBeauty profile through the website, and be sure to use the promo code THELOOPHK2019. Sign into the app using the profile you previously created. Written by The Loop HK for MindBeauty.